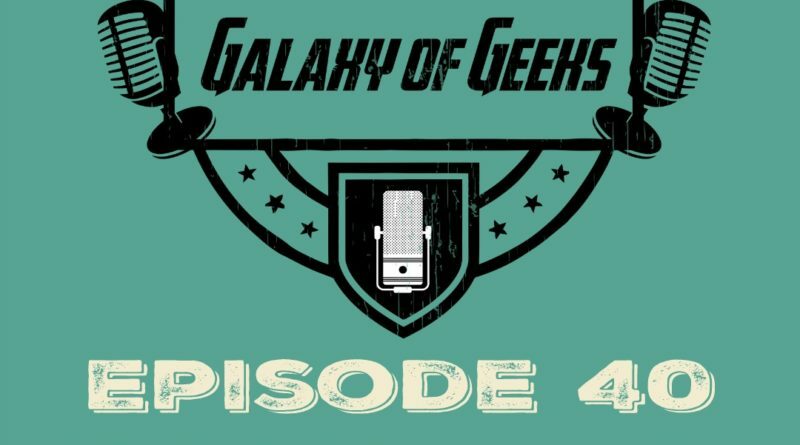 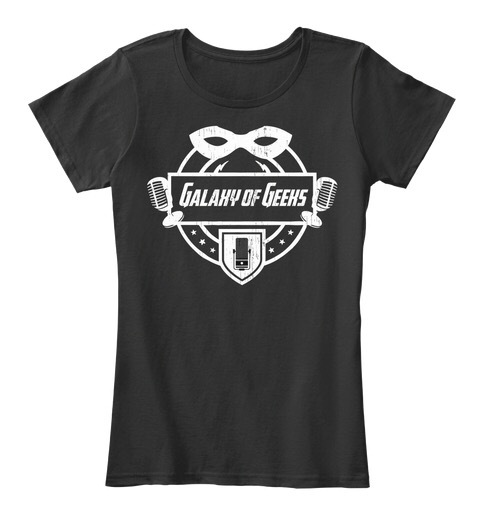 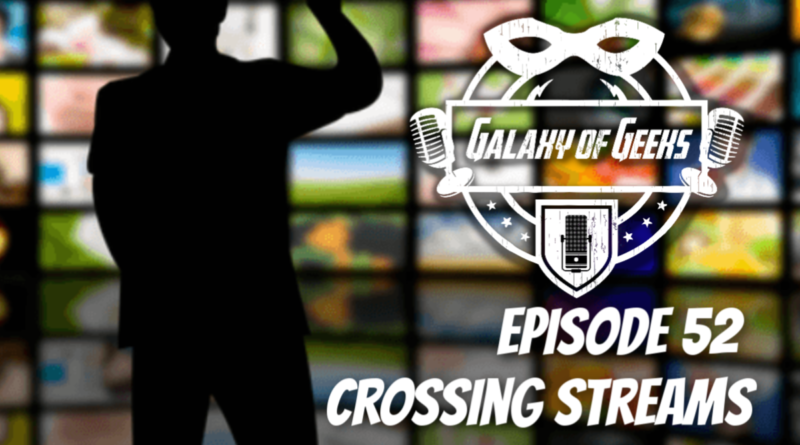 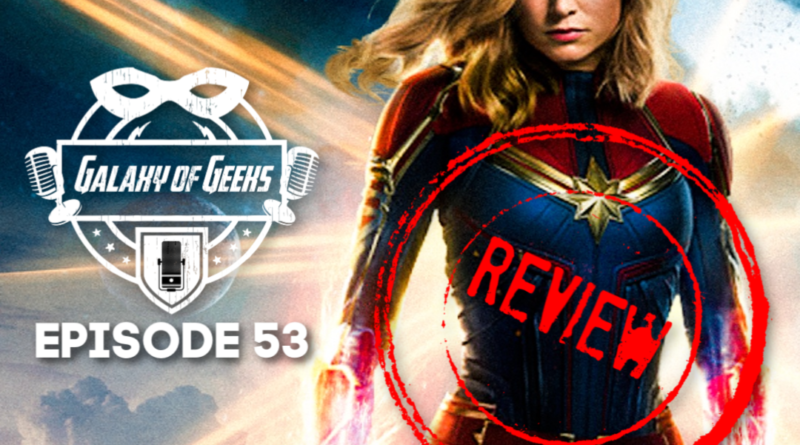 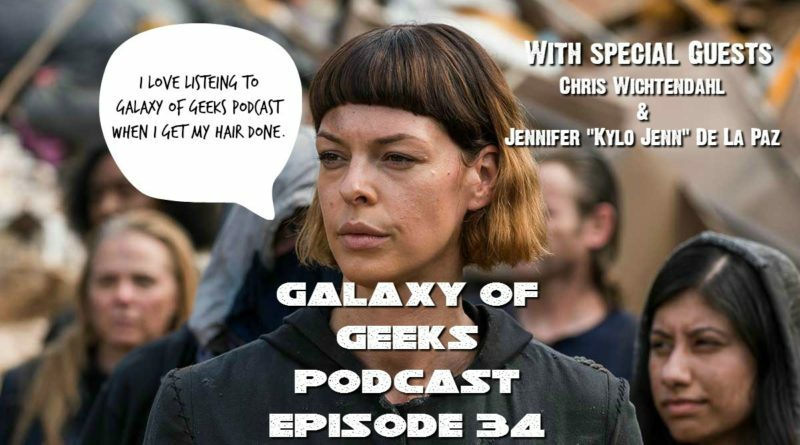 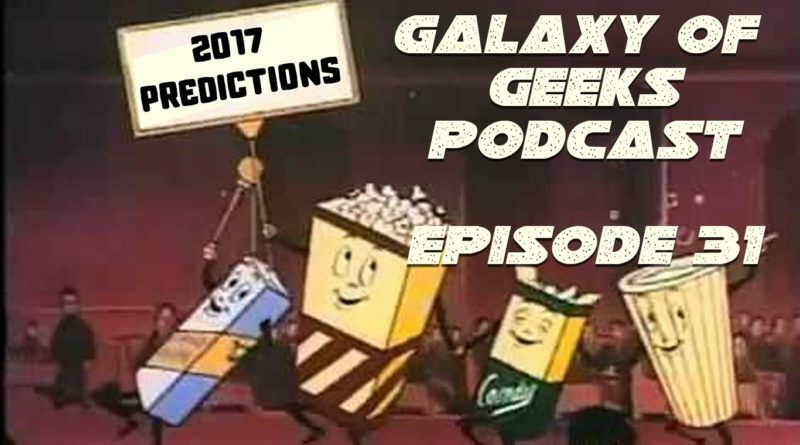 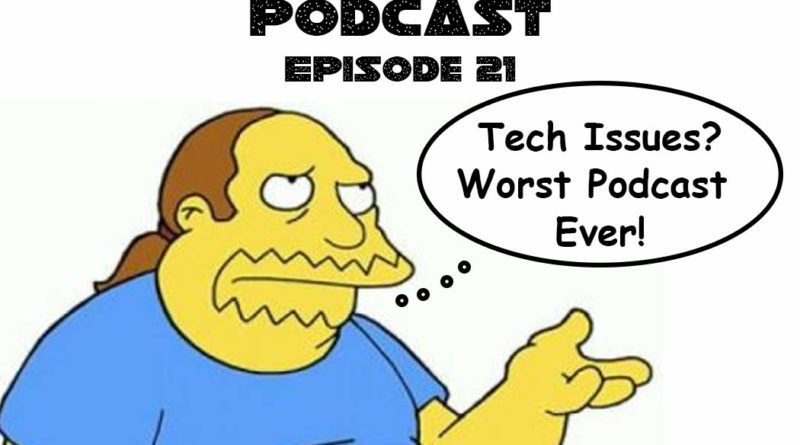 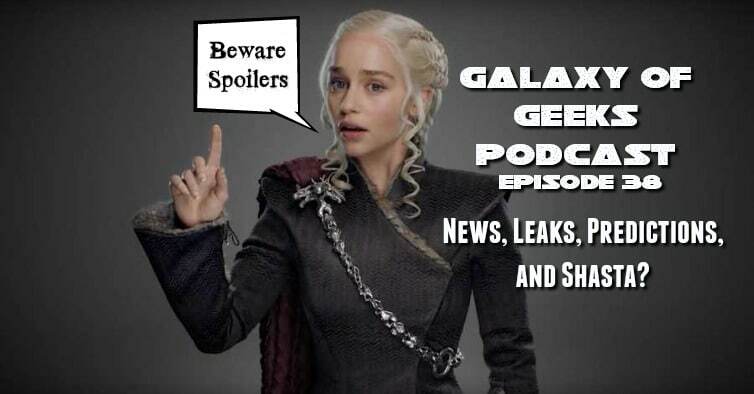 Galaxy of Geeks Podcast Episode 38 – News, Leaks, Predictions, and Shasta? 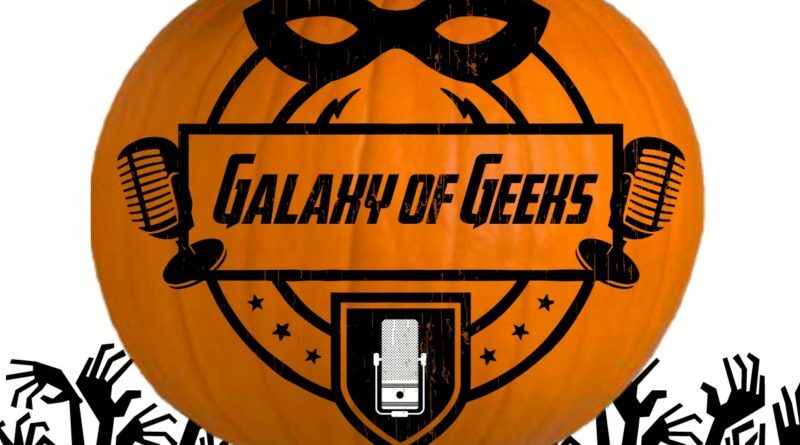 Galaxy of Geeks Podcast Episode 21 – Celebration, Comic Con, Stranger Things and more! 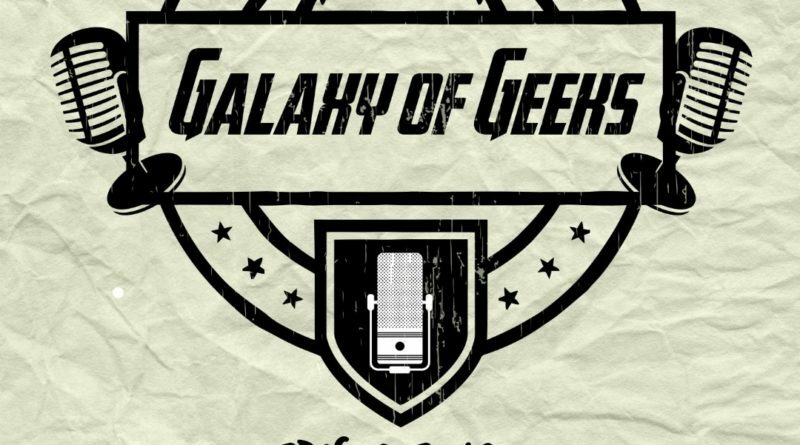 Galaxy of Geeks Podcast Episode 19 – Greetings from Jedha!